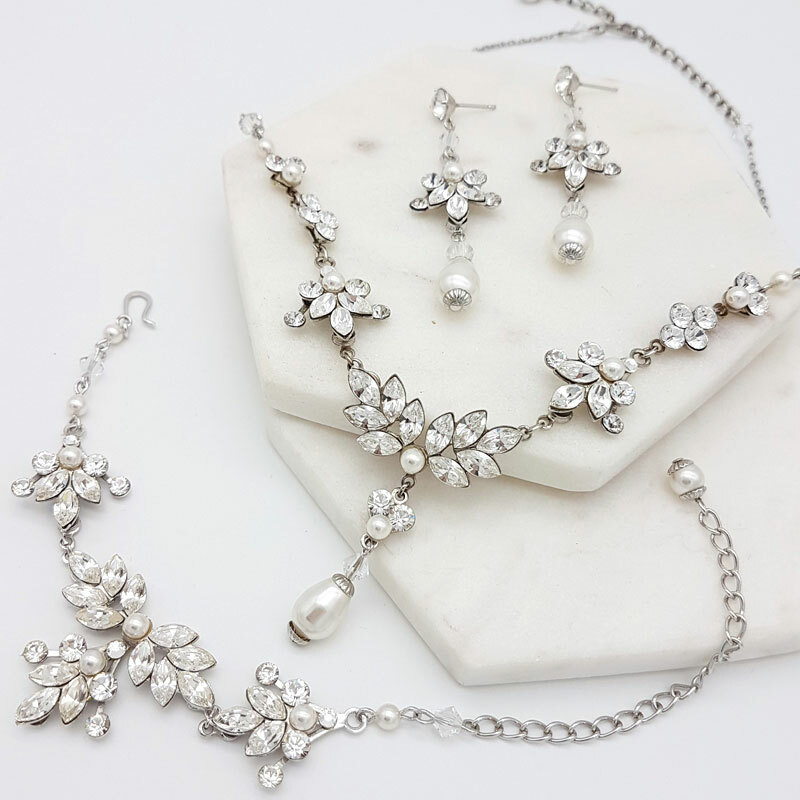 Our range of beautiful bridal jewellery, Bracelets, Necklaces, Bridal Earrings, Sets and more. We pride ourselves on our stunning collections, offering great quality and helpful service. Our aim is to bring our gorgeous bridal jewellery to your doorstep in a speedy and effortless manner. If you are looking for something a little more unique. Then go to our bespoke jewellery page and customise your perfection. We have many materials and styles available. Our Sydney Location and it’s benefits for your Online wedding shopping experience! Glam Couture resides in Sydney, Australia. 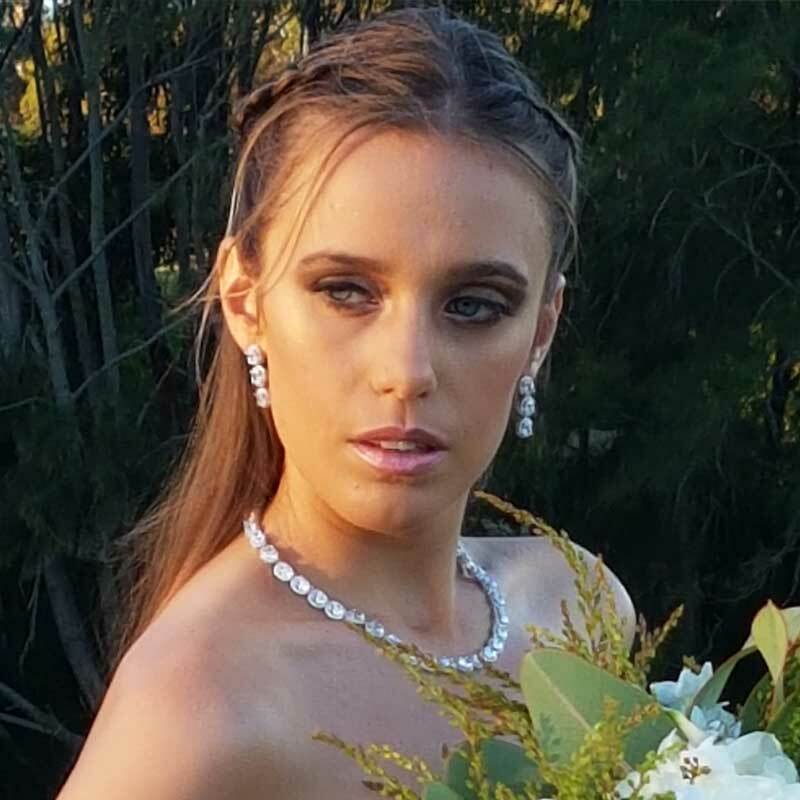 Thus we not only offer exquisite wedding jewellery, we are an Australian Business in Bondi. Glam couture’s workshop in Bondi, Sydney is in such an amazing tranquil place. The beauty of Bondi, helps to inspire us to source and create the most exquisite items for your special day. Your environment has a large impact on the quality of your creative work. Sydney has been an amazing central hub for Glam Couture. As a result, it has helped to find our position in the market. So it has also allowed us to ship your wedding items much cheaper than other areas. This makes shopping online for your wedding jewellery, more affordable and effortless. Especially in this ever-growing market of online retailers. Yet, our wedding jewellery isn’t only for Sydney-siders, we ship Australia wide. Therefor we aim to deliver the best possible customer experience for all Australians. 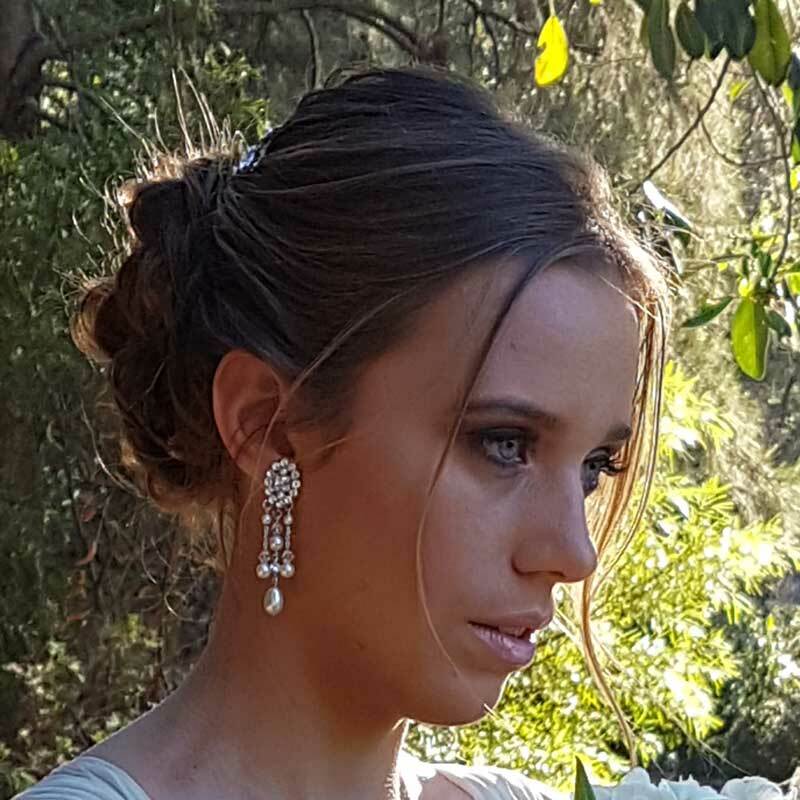 We want every bride and bridesmaid in Australia to enjoy our products. 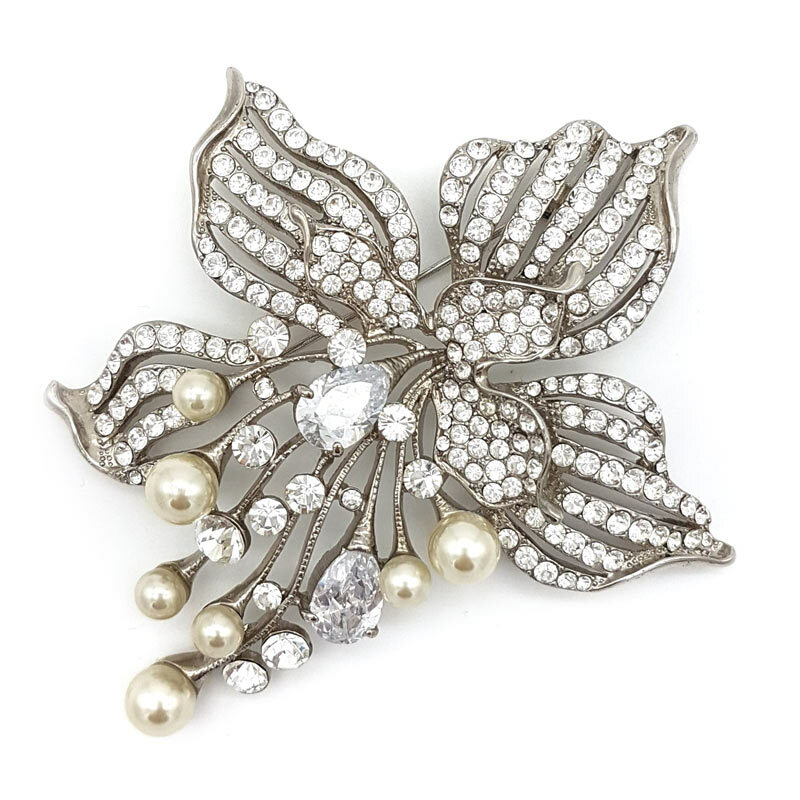 Which include our stunning, quality collection of Bridal Jewellery and Bridal Accessories. If you have any questions at all about shipping your bridal purchases, please feel free to contact us. Also we also answer a lot of customers questions on our Shipping Page, so feel free to check that too. 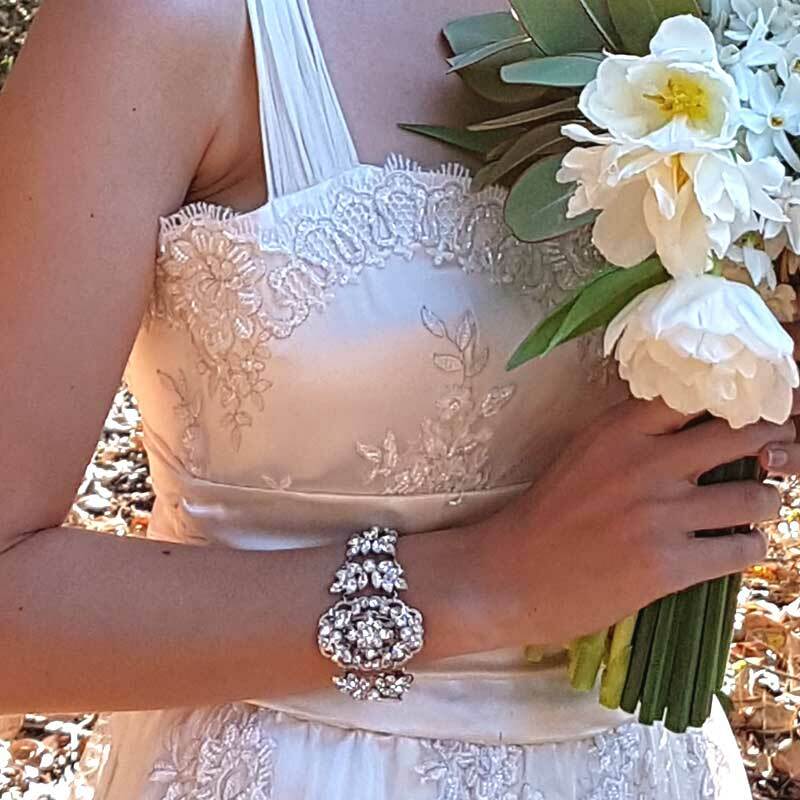 Need help to pick the perfect Bridal Jewellery piece ? Are you struggling to find exactly what you want ? 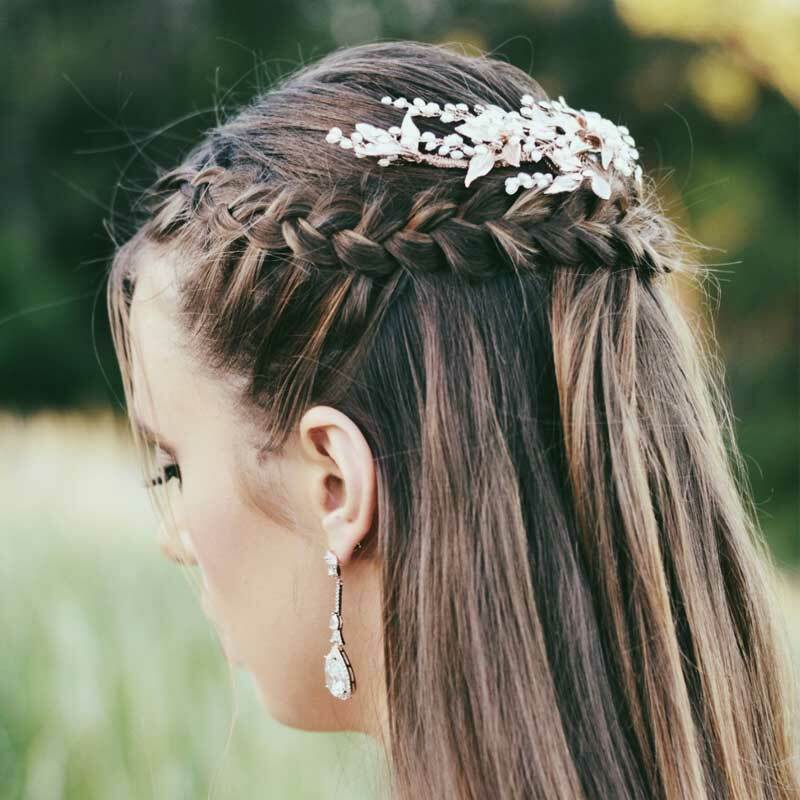 Are you not sure which piece of wedding jewellery suits you or your brides maids ? Then click our ‘stylist advice’ button if you would like some professional help. Our wedding stylist to ensure you’re making the right decision. We have written an article on just this! It will explain all the points you should consider.